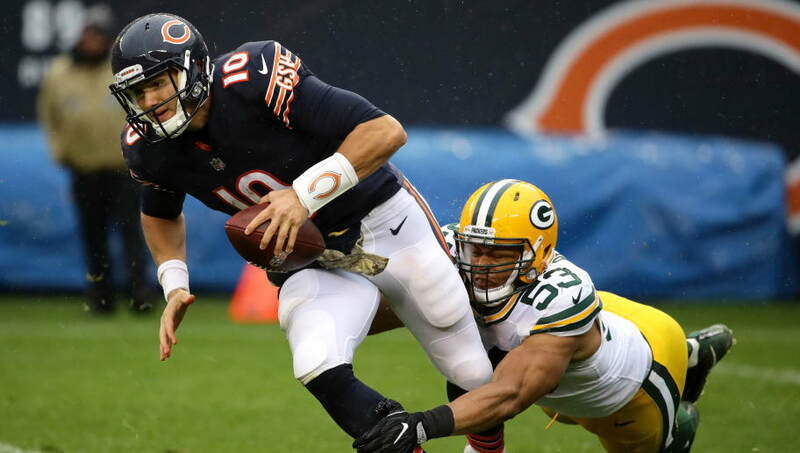 Linebacker ​Nick Perry of the Green Bay Packers has battled through numerous setbacks and injuries over the course of his career, and unfortunately for him, they may result in him being cut by the Packers. Perry is set for a big payday soon, and because he can't stay on the field, he may be in need of a new team come March. ​​Perry is currently on the injured reserve after suffering a knee injury against the Dolphins, which truly was a total fluke. He could potentially re-negotiate his contract with the Packers, because they won't be willing to pay his price tag for the production they're getting out of him. When he's healthy, Perry is a great linebacker, and his price is worth the production. But if he can't stay healthy, the Packers can't be paying him for nothing. The ​Packers themselves are in the midst of a troubling 4-6-1 ​season, and they'll essentially need to win out from here if they want a chance at the ​playoffs.